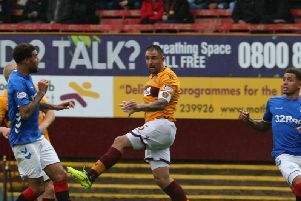 The Motherwell Times will be running a live blog from tonight's crunch Aberdeen v Motherwell Scottish Premiership encounter at Pittodrie. The match - which is a must win for Motherwell if they are to retain any hope of finishing in the top six - kicks off at 7.45pm. Updates to follow shortly!